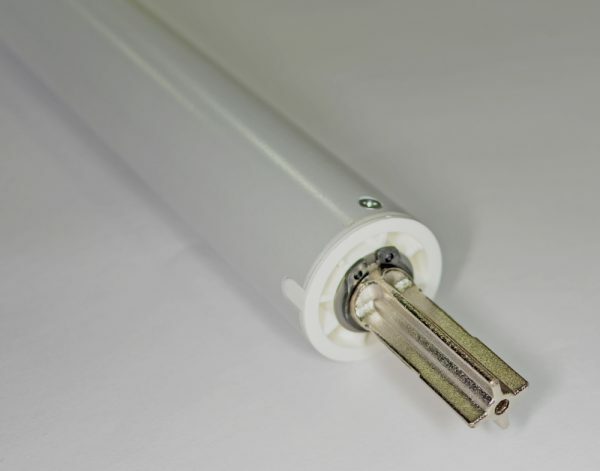 The somfy sonesse LI-ion is a wire-free motor with a built in, rechargeable lithium-ion battery offering a convenient and quiet motorised solution for roller/solar shades, Roman/woven shades, sheer shades and horizontal blinds. 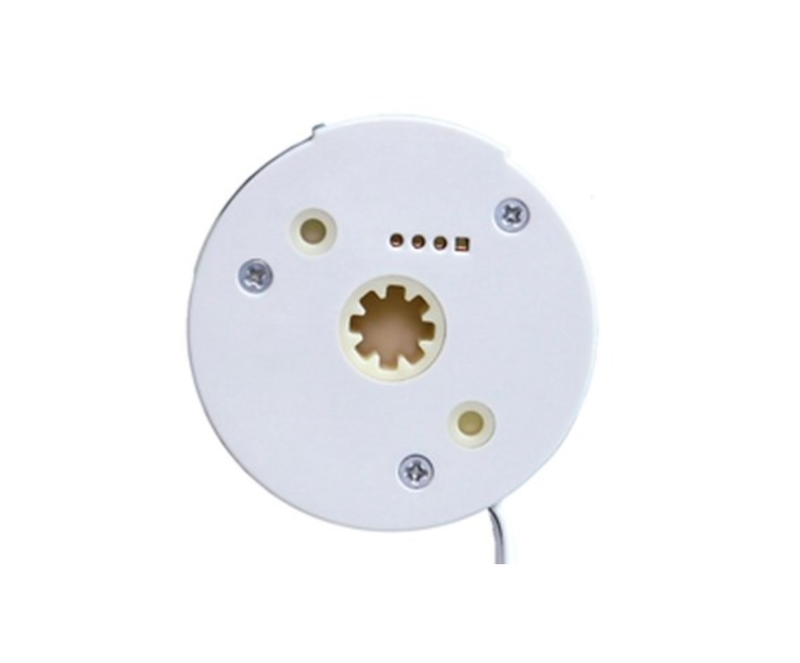 The Connexoon Window RTS app is a new way to control your motorised window coverings. 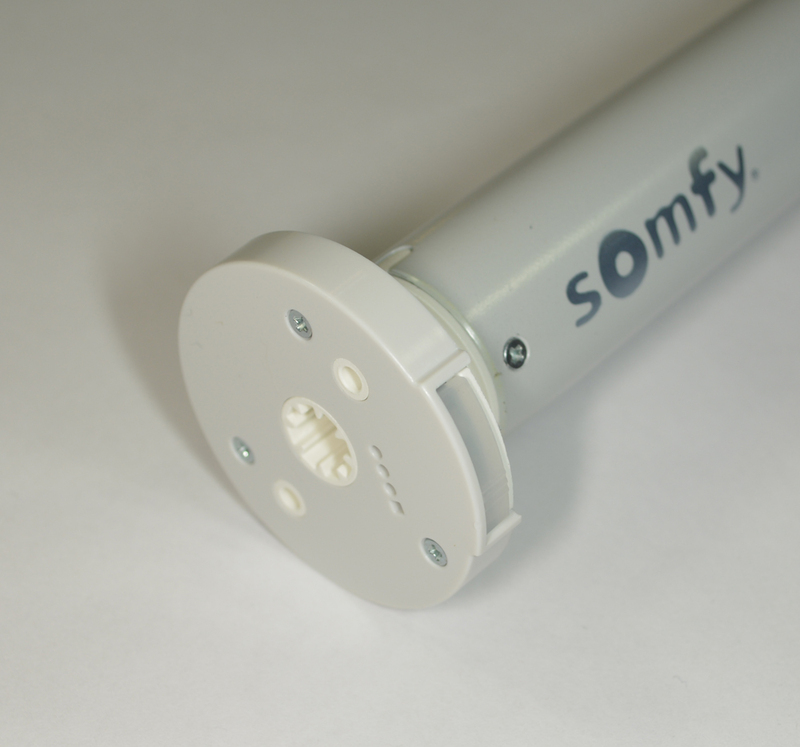 Enjoy the experience of controlling your Somfy-powered motorised solutions from your smartphone, and maximise the many benefits they provide: natural light, privacy and convenience. You are in control of all your Somfy RTS motorised products such as blinds, curtains, awnings and external screens. With Connexoon, you now have the comfort and peace of mind to make life at home even easier! This is for the motor only and does not include charger or crown.